IAVA is happy to announce that Reps. Mike Kelly (R-PA) and Donald Norcross (D-NJ) are the latest cosponsors to the IAVA-led centerpiece of our #SheWhoBorneTheBattle campaign, the Deborah Sampson Act (H.R 2452/S. 681)! 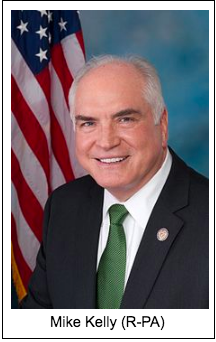 Rep. Kelly has served in Congress since 2011 and represents Pennsylvania’s 3rd Congressional district, which includes the northwestern part of the state and Pittsburgh suburbs. He sits on the tax-writing Ways and Means committee and is a member of the Republican Study Committee. 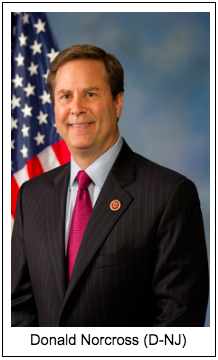 Rep. Norcross has served in Congress since 2014 and represents New Jersey’s 1st district, which is in the southwestern part of the state and includes the boroughs of Glassboro and Pennsauken. Rep. Norcross serves on the Armed Services Committee, is a member of the Democratic Steering and Policy Committee, and serves as a Democratic Assistant Whip. 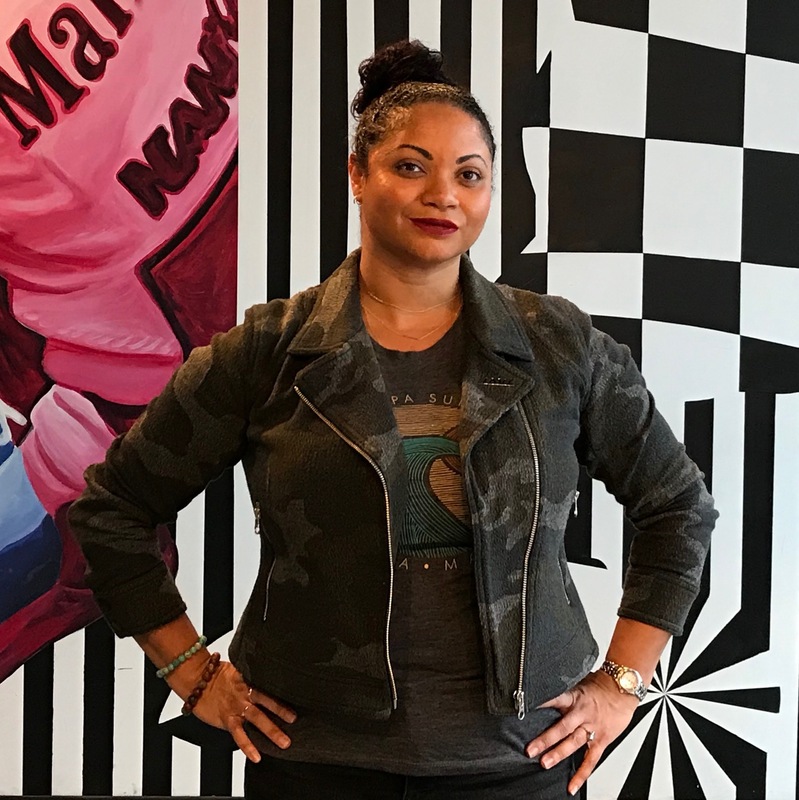 Following IAVA’s Storm The Hill last month, we have continued to ask Congress to support our top priorities for 2018, which includes legislation like the Deborah Sampson Act. We are thankful to Reps. Kelly and Norcross for their support of the Deborah Sampson Act to recognize the service of, and fill gaps in care for women veterans. The Deborah Sampson Act now has 65 House cosponsors and 26 in the Senate. To get your Members of Congress to support the Deborah Sampson Act—and our other Big Six priorities for 2018, including Suicide Prevention, Government Reform, #DefendTheGIBill, Burn Pits/Toxic Exposure Injury Support, and Medical Cannabis Utilization, go to our “Take Action” page here.